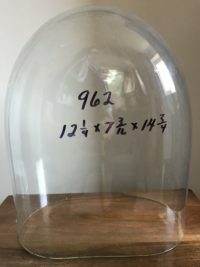 This is a round glass dome group. 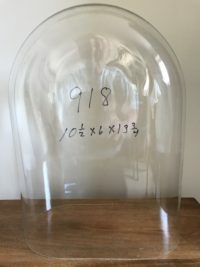 It is actually an acrylic dome. 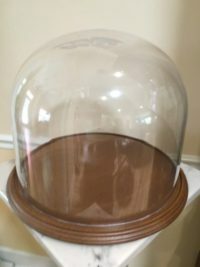 It is as clear as glass. 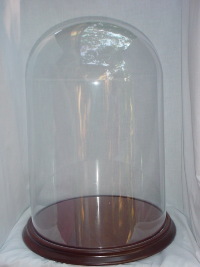 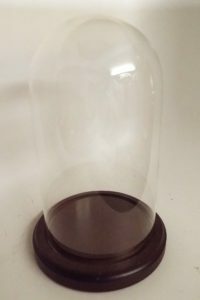 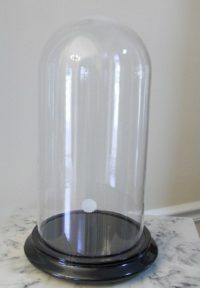 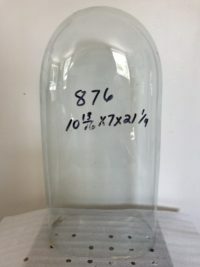 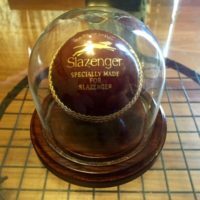 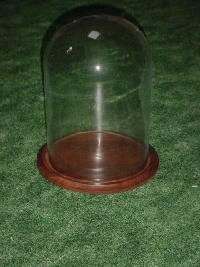 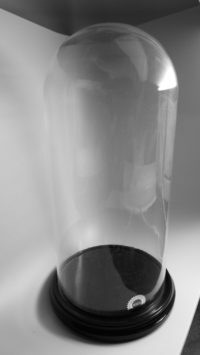 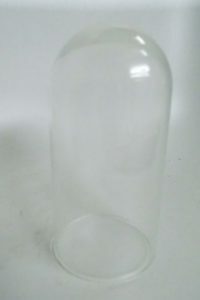 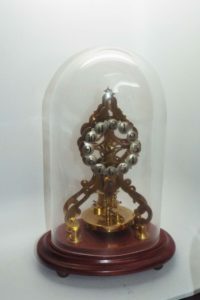 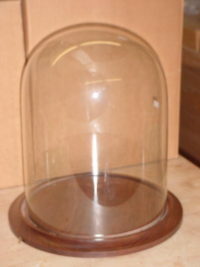 The dome is 24″ tall but with the recessed base it is 25 5/16″ inside.